Head and Shoulder pattern has formed on the highest timeframe Emini tick charts. We’ve got Pull Back to End of Trend signals rippling through. First the 4,500 tick chart (formed yesterday) then the 13,500 tick chart (formed today). 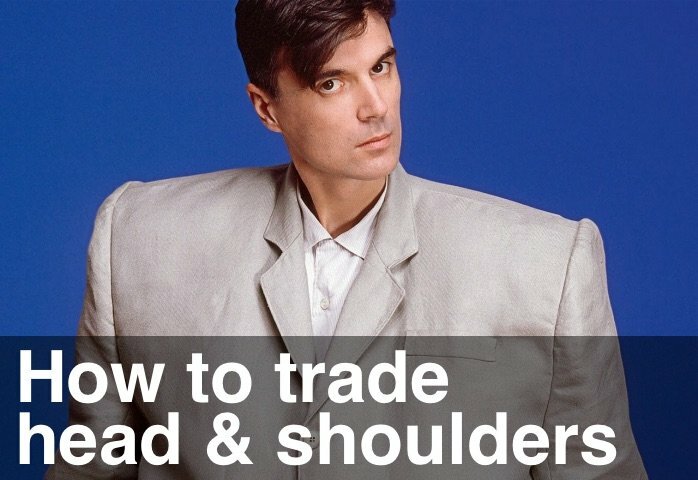 More info here: How to Trade Head and Shoulder Patterns. I’m looking for weakness tomorrow, Thursday. A break of today’s low at 1,904.50 might do it. Or better still a decent break of cyclical Support on the 4,500 tick chart at 1,907 followed by a test back up that’s broken to the downside.